Today we'll cover part two of that long list of questions that will help you have the hunt of your dreams instead of the hunt of someone else’s. This list is intended to help you clarify what you’re spending your hard earned money on when you’re booking a hunt. It is by no means a “set in stone” list of questions, and hopefully it will inspire conversation between you and a potential guide. 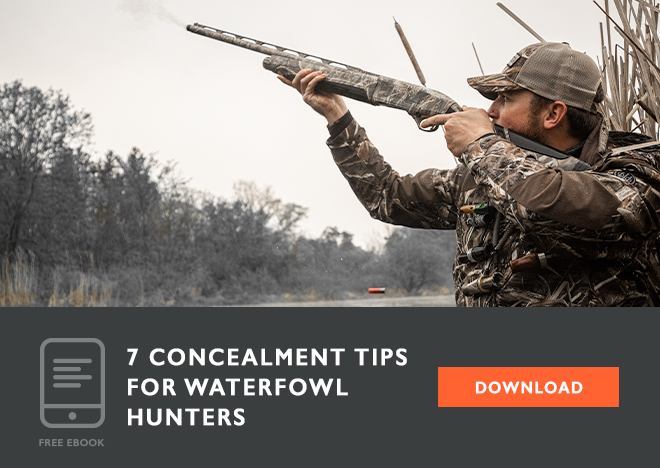 Be sure to talk verbally on the phone, or in person to create a relationship with you and the guide prior to your hunt. What is your policy for looking for a wounded animal? Ask if someone will help you look for an animal that has run off. Ask how long they will help and how they will search for a wounded animal. What happens if I shoot an animal and it’s not located? Some outfits, and even some countries, will call the hunt complete after you've drawn blood. It may be law, or it may be their call. If they say you are allowed to hunt another animal after an ample search, ask about added fees. Yep. They may charge you for a lost animal. Do you provide transportation to and from camp or the lodging facility? If they do provide transportation, make sure to get contact numbers so you are not stranded at the airport if a storm delays either of you. What will the mode of transportation be in the field? Some hunters may not be capable of riding a horse or 4-wheeler. How will I carry my rifle or bow on said transportation? Some outfits require you to bring a sling or hard case to carry your items. Check and see so your bow isn’t strapped to your backpack and banging off the rack on the 4wheeler. If you use 4 wheelers, will I be driving one? Do you provide helmets and goggles? Both of course are safety items, but also may help keep you warm and keep mud out of your eyes. See if you need to bring them. Do I have to ride a horse? If you are afraid of horses, or have had a hip replacement, you may not want to opt for this mode of transportation. Will we be hunting public or private land? 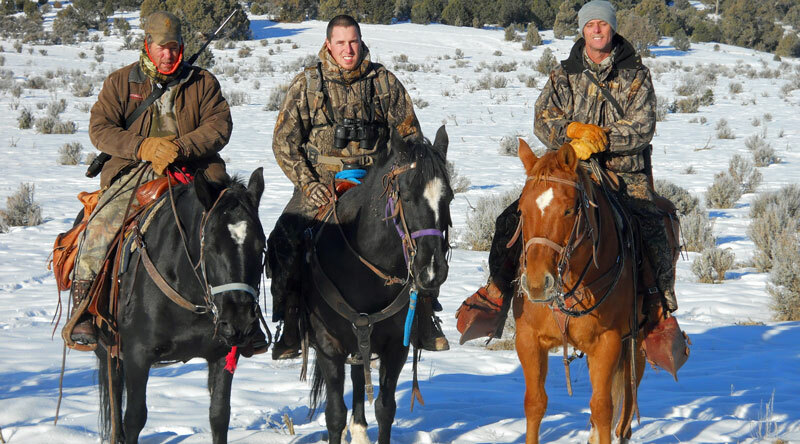 Hunting on public land generally means competing with other hunters and guides. If I am hunting without a guide, on private land, will the boundaries be marked? It’s always important to “know where you go”. Make sure you receive a map if fences and boundaries are not marked. Is there cell service in the hunting area? There is nothing worse than being stuck in a bad situation and having to way to get home, or get help. What type of terrain will we be hunting? The type of terrain is important for physical capabilities as well as personal preference. Some may, and some may not, want to ascend 9,000’ to 12,000’ peaks every day. Will I be hunting from tree stands, blinds or spot and stalk? This question will determine if you need to bring your harness and other accessories. What type of tree stands do you have? If homemade is mentioned, I might even ask for pictures. This is a tough question, but if someone says they have a 100% kill rate on public land hunts, they may be fibbing. On a slow day in a stand, it may be fun to take action on some predators. See if this is legal and if there is a fee or extra license required. What are the fees for purchasing hunting licenses? This is an amount you will add to the guide’s price for the hunt. You can also find this information when you are looking up regulations prior to the hunt. What are the fees for landowner tags? Ask if the fees for landowner tags are included in the license fees. Is a hunter safety card required? Some states require you to have a hunter safety card, and some require it only for certain ages. Make sure you have it before the hunt. Do I have to carry my hunter safety card with me? In Colorado, hunters who have not been hunter safety “verified” by the department of wildlife have to physically carry their card with their hunting license. What is the phone number or web-site address for the department of wildlife in the area? It is important your guide knows local laws. It’s more important that you know them since you’d be the one suffering an infraction if you made the wrong move. Receive the list of references and be sure to call them. Are you on any rating sites such as Outfitters Rating? There are online sites where their customers rate companies. Check them out there too. Will I have to sign a waiver or release? Most licensed and insured companies will (should) require either or both. Will you send me a sample contract? A sample contract is an excellent way to see what is included as well as if the company is licensed and insured. What is your payment and refund policy? Sometimes unforeseen events occur and you may not be able to attend a hunt. Make sure you would be able to receive your money back, or transfer it to another season’s hunt.